View cart “Minu Pak” has been added to your cart. 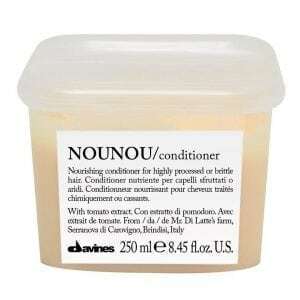 Softening and taming conditioner with a glossing effect. 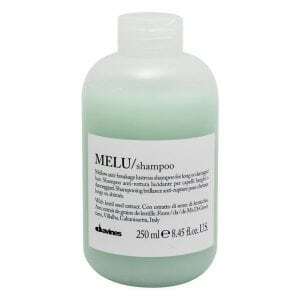 Suitable for harsh and frizzy hair, to make it appear naturally smooth, shiny and soft. Borage Seed Oil: high content of unsaturated fatty acids compact and protect the hair. 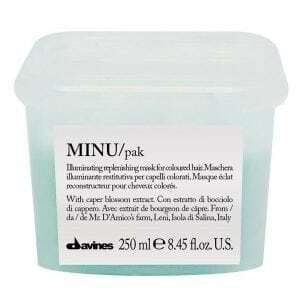 Its high mineral salt content stimulates the scalp. 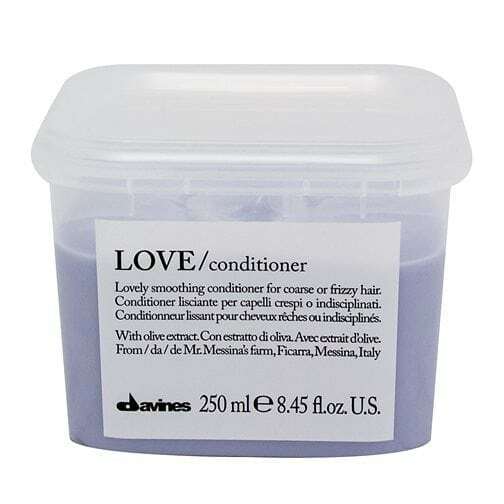 Softening and taming conditioner with a glossing effect. Suitable for harsh and frizzy hair, to make it appear naturally smooth, shiny and soft. Borage Seed Oil: high content of unsaturated fatty acids compact and protect the hair. Its high mineral salt content stimulates the scalp. Rice Wax: intense nourishing action (high vitamin E content). 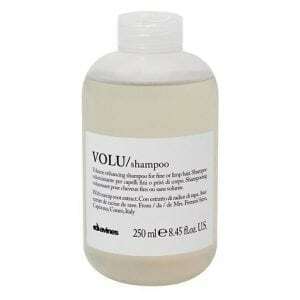 Directions: After shampooing, eliminate excess water and comb the product through to the entire hair shaft and ends. 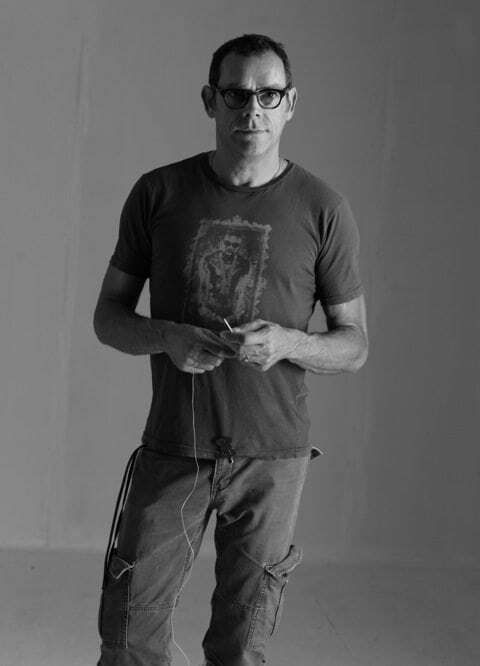 Leave a couple of minutes, rinse well and style.